This week, we are releasing Promoted Content, a new feature that will help you earn revenue from your website by integrating relevant sponsored content from third party advertisers into the Related Content app. These high-quality native ads are mobile responsive and accommodate any site layout. Plus, because of our large network of sites, we are able to negotiate better rates with our advertising partners, so you get a greater return when you use our apps. We activated the app settings today, so you can make changes, add your payment information and locate revenue reporting before ads become available. Read on to find out how to access the app controls today and, as always, feel free to send us an email if you need help! We built our latest features right into tools you already have installed to make editing your settings easy from the WordPress plugin or from your Shareaholic.com settings! *Monetization Settings are available in the latest version of the plugin (v7.6.0.2). 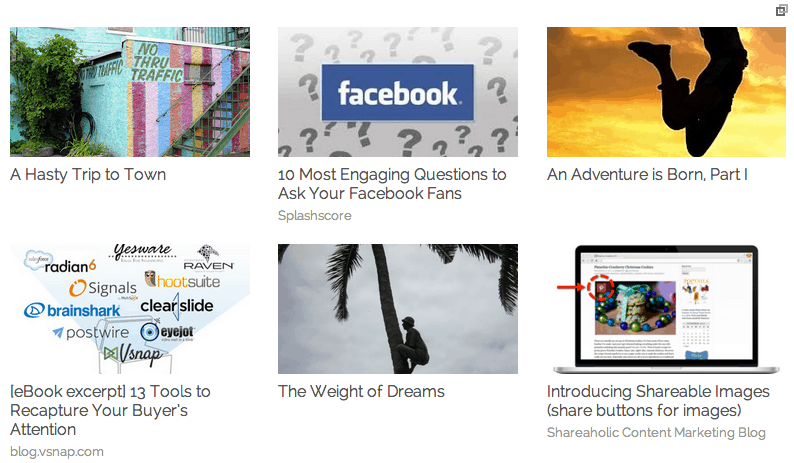 Update Now or see below to manage Promoted Content settings from your Shareaholic.com account. *Don’t have Related Content installed? Get started with our installation guides. We offer payment via PayPal, check, bank transfer, etc. To receive payments, simply add your information to your Shareaholic account in the Payments section. If you are a WordPress plugin or Drupal module user, you will need to sign-up for a (free) Shareaholic account to complete this step. Are you looking to promote your content to new audiences? Learn how you can use Promoted Content to take your site to new heights! 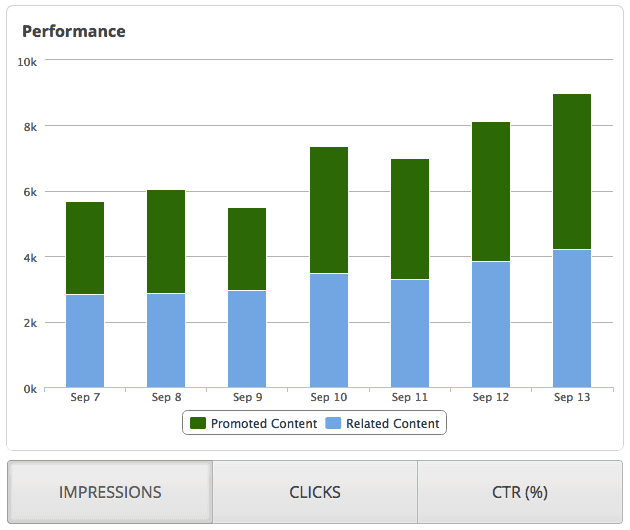 Have questions about the new Promoted Content feature? Visit our FAQ page or send us an email.